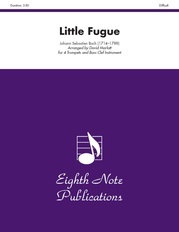 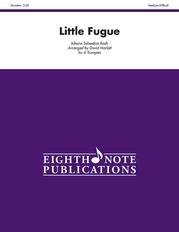 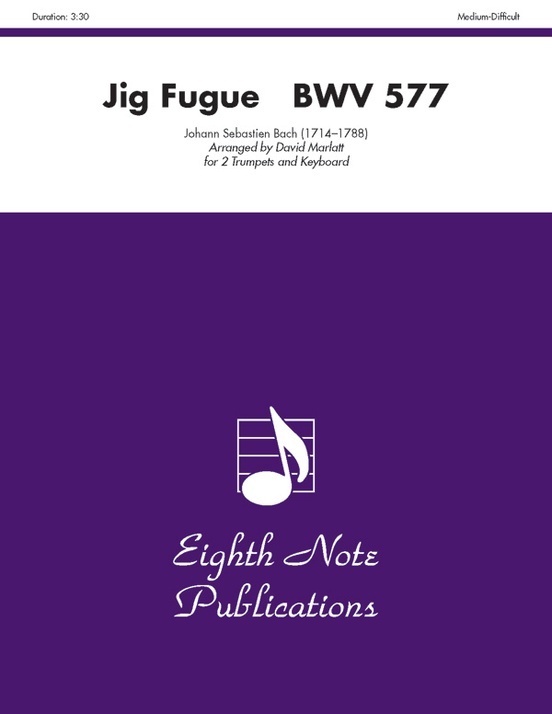 This is another fugue by the master of fugues. 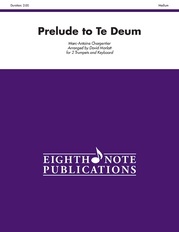 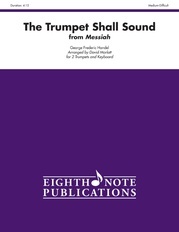 Originally a solo organ piece, is has been adapted for 2 trumpets and organ. The organ pedal part has been eliminate to facilitate ease of playing. 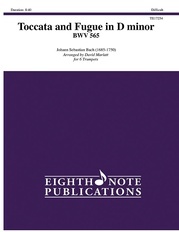 To allow for more flexibility in performance, there are two organ scores provided. There is one in the original key of G (for performance on C trumpet) and another in the key of F (for performance on b-flat trumpets).